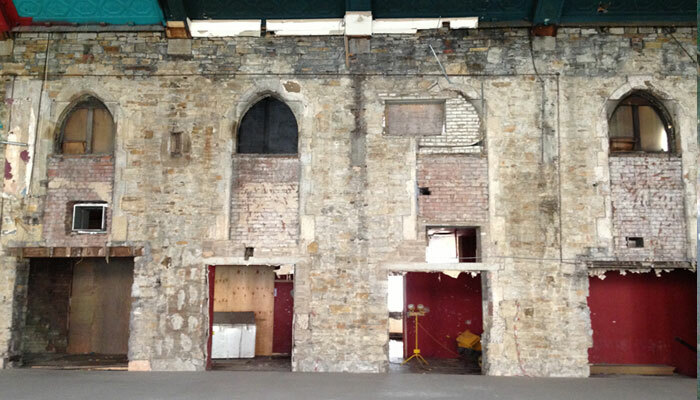 Helping our members save the UK’s heritage assets. 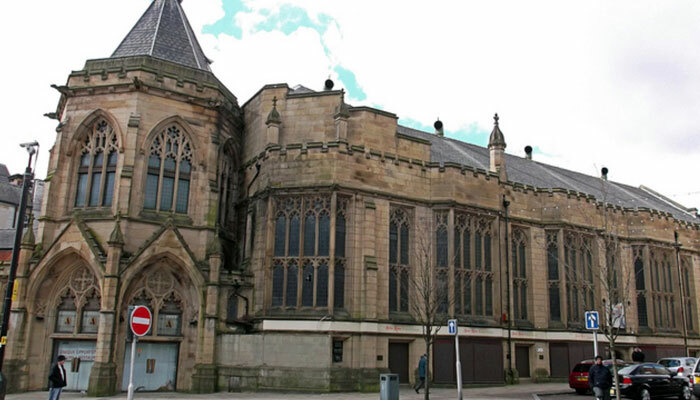 Community-led organisations across the UK are taking on difficult challenges to preserve, protect and breathe new life and enterprise into such a wide variety of heritage assets and historic buildings. 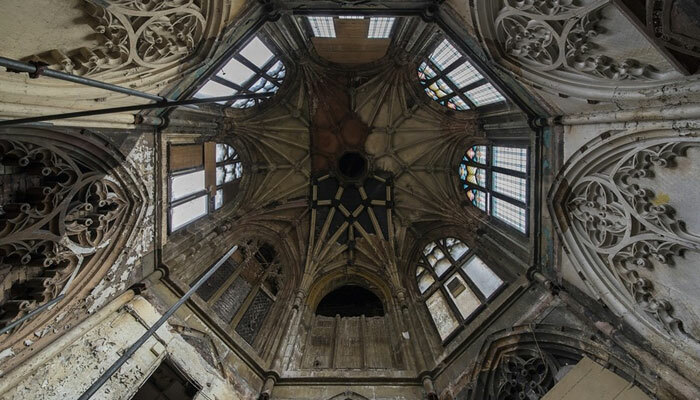 These buildings are usually derelict, vacant and in desperate need of repair. They need viable and sustainable future uses and the passion of heritage groups to bring about the solutions. Here are a few examples of some of our members’ incredible achievements and current challenges. 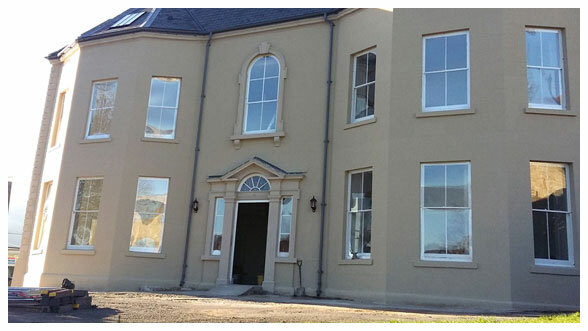 Plas Kynaston is a Grade II listed house located within the Cefn Mawr conservation area. It was home to the Kynaston family, who developed the Plas Kynaston foundry which cast the ironwork for the nearby Pontcysyllte Aqueduct in 1803, which is now designated as a World Heritage Site. In 1937 it was given by the Wynnstay estate to the local community and held in a charitable trust controlled by Wrexham Council. Over time was used as a library and a school. With failed schemes for its re-use, it became the most important building at risk in the Wrexham Unitary Authority. In 2011 the Welsh Georgian Trust was established and this became its first project to tackle. In 2016 Plas Kynaston was sold to the WGT. Work started a month later which involved reversing unsympathetic past alterations and restoring its missing features. It was now been converted to six one bedroom apartments for sale and positively contributes to the local heritage and community once again. Originally the private waiting room of the Haig family who live nearby, Laird’s Waiting Room forms an important component of Ladybank Station, recognised by Historic Environment Scotland as ‘the oldest Scottish station surviving substantially unaltered’. 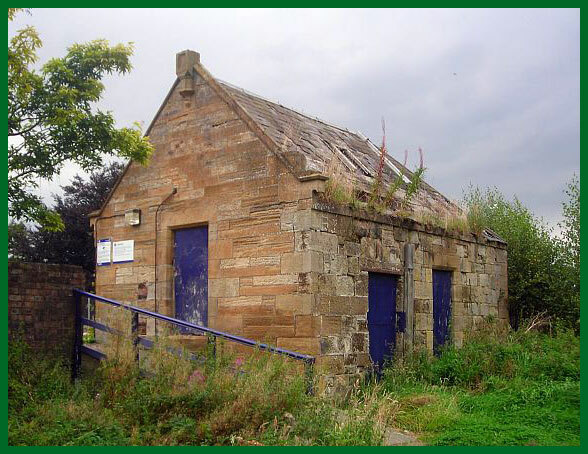 The project to repair and convert this derelict B listed building was managed by Fife Historic Buildings Trust between 2014 and 2015. 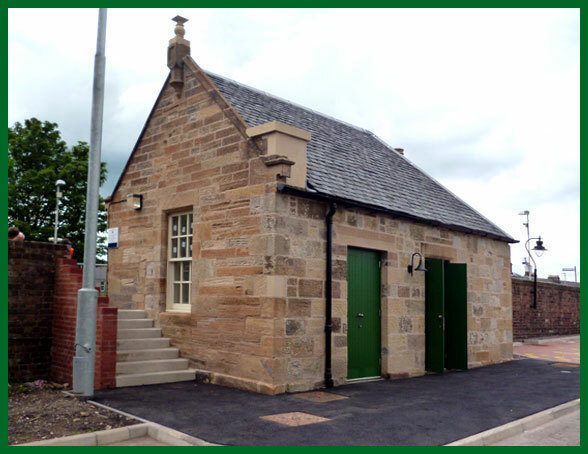 The building has been handed over to their client Ladybank Development Trust, who have taken a long term lease from Network Rail and now manage the building as an accessible community meeting room. The project was presented with the National Railway Heritage Supporters’ Award for the best small project. 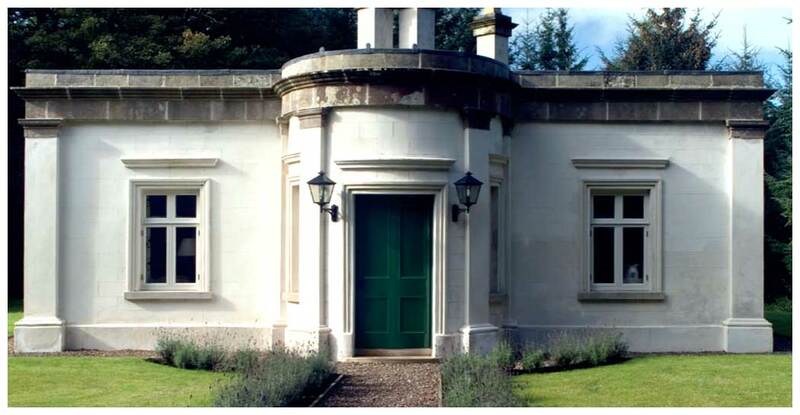 This lodge is one of the gateways to Colebrooke Park, one of Northern Ireland’s most important and historic stately homes. 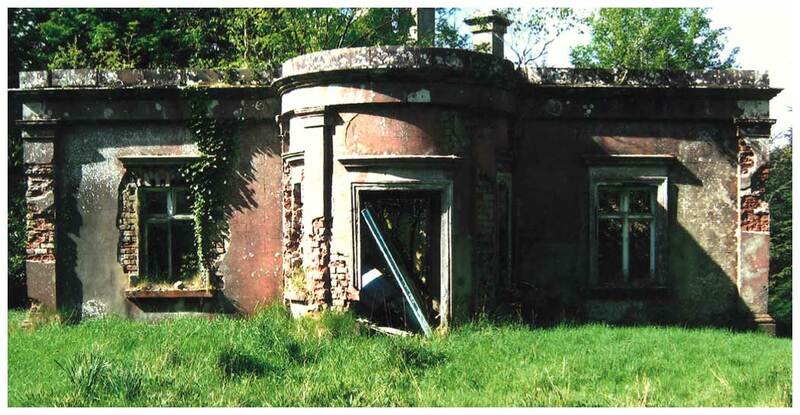 The building featured in the first Buildings at Risk catalogue in 1993 when it was vacant, neglected and in a ruinous state. 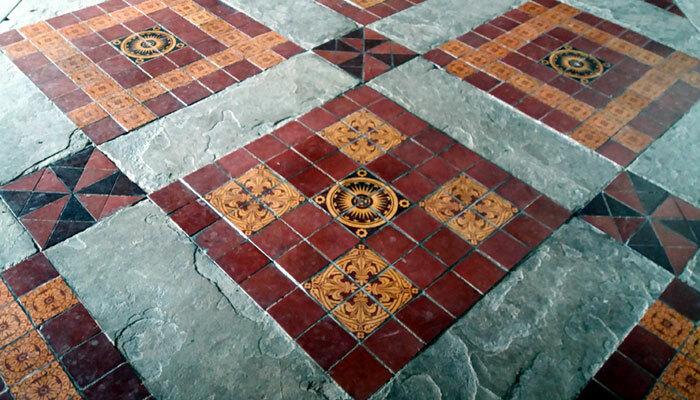 The owner did not have resources to restore the building, instead he offered a 50 year lease to the Irish Landmark Trust who carried out conservation work to give it a new lease of life as holiday accommodation. 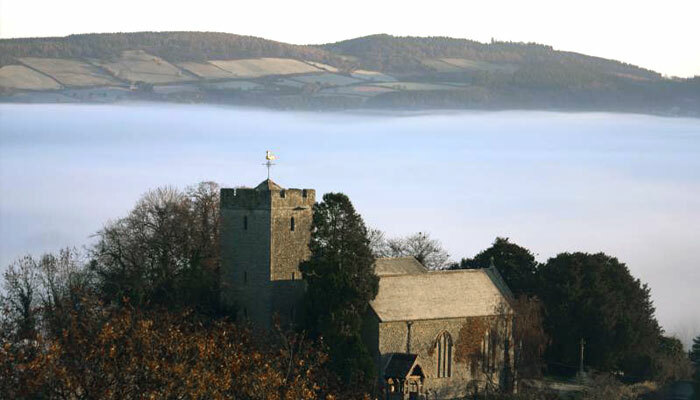 St James is a Grade I listed building, located beside Wigmore Castle in a north Herefordshire village. 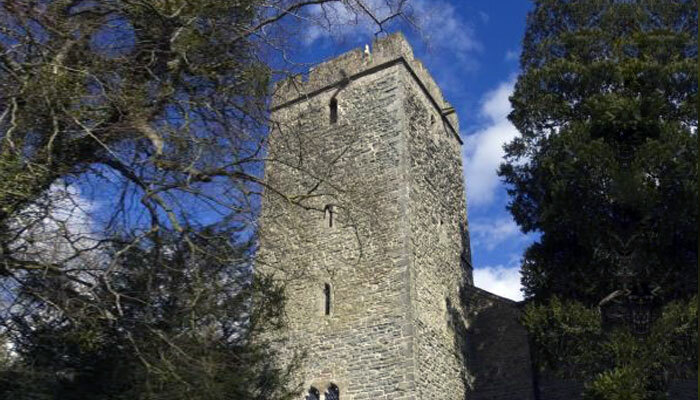 The church is built on the site of an earlier Saxon building. 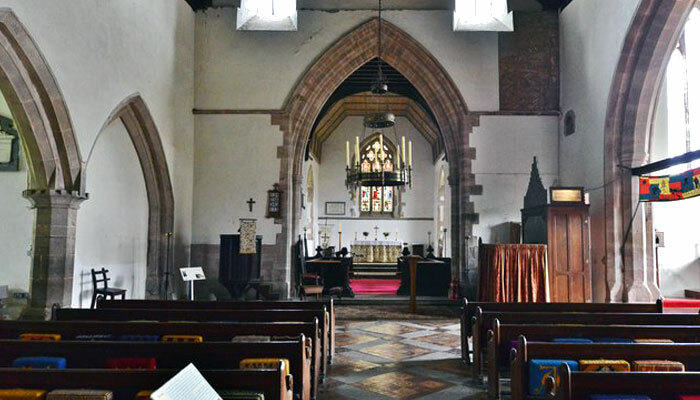 The congregation of the church has waned in recent years and the aim of the project is to bring St James’ Church back into more general use, much as it was in the Middle Ages when there were markets and meetings and services on a daily basis. The project will bring the building up to date with state-of-the-art technical facilities as well as installing essential services such as toilets, heating, a cafe and making it accessible to all. The building will become an important Interpretive and Heritage Centre for the area providing information and respite for visitors as well as an educational resource and event space for the wider community. 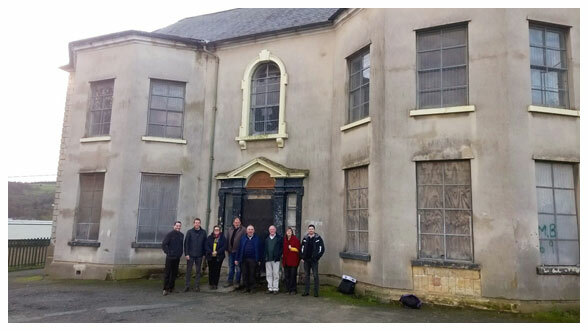 The Wigmore Centre CIC is formed of a group of villagers who got together in May 2015 to find ways of ensuring a prosperous future for this magnificent building. Blackburn was once the foremost cotton weaving town in the world and the Cotton Exchange was built to serve the town’s cotton traders and manufacturers. With the collapse of the cotton trade at the beginning of the 20th century, the building lost its purpose. In 1918 it became a cinema, known as the Exchange Picture Hall, later renamed the Apollo Cinema, until its closure in 2005. In more recent years the lower ground has had some retail use, but the upper floor has deteriorated significantly over the last decade. 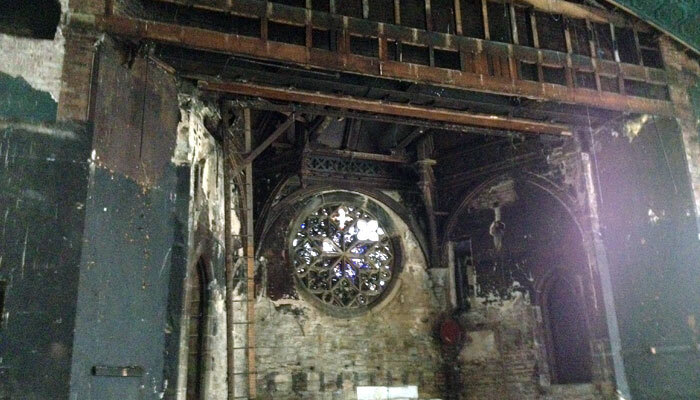 In 2013 Re:ignite church formed a charity to buy the old Apollo Cinema to restore it for the town. 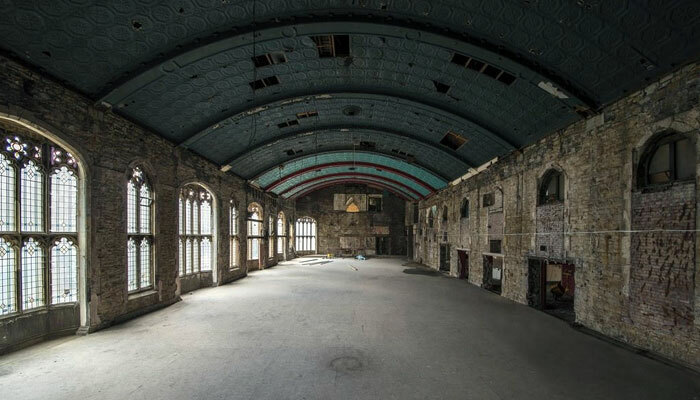 Their vision is to save this magnificent Grade 2 listed building from continued dereliction, and see it flourish once again as a strategic venue. 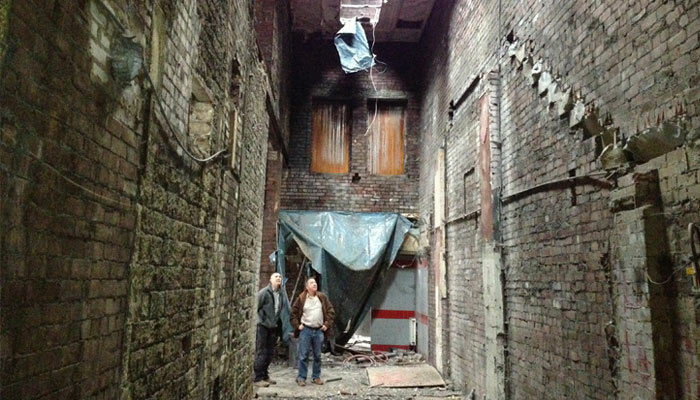 The £5m plan includes turning the derelict shell into a restaurant, bar and theatre space.